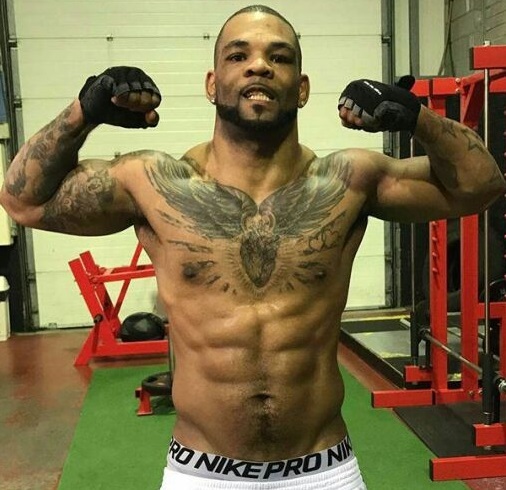 Cork heavyweight Mike Perez [21(13)-2(1)-1] has opened up about the demons which plagued him following his tragic fight with Magomed Abdusalamov. The Cuban big man took on the unbeaten Russian back in November 2013, scoring a hard-fought points win over ten rounds – a result which put him in the world title mix. However, the bruising affair would have severe consequences for Abdusalamov. The Dagestani boxer would suffer a stroke and be induced into a coma to remove a blood clot from the brain and a part of his skull. Abdusalamov still requires round the clock care as he continues his slow recovery from the encounter. Following the fight, Perez’s form would dip, with a draw against Carlos Takam, a narrow loss to Bryant Jennings, and a first round knockout defeat to Alexander Povetkin – but a mitigating factor in these results has come to light. The 31 year old has revealed that he would turn to alcohol to ease his mental anguish following the Abdusalamov fight and, so severe was the addiction, that he would take to the ring drunk in subsequent bouts. Perez claims now that he has overcome this problem and that he is ready to make an assault on the upper echelons of the sport. In recent months the Caribbean boxer has whipped himself into the best shape of his career, and he wants to take on any of the big names at either heavyweight or cruiserweight. Perez was due to box at the weekend in Belfast, however a “breakdown in communications” between his management and the promoter of the event would see his comeback delayed slightly, but the former Prizefighter winner hopes to make his return soon. “I feel great, really good, my mind is there,” said Perez.